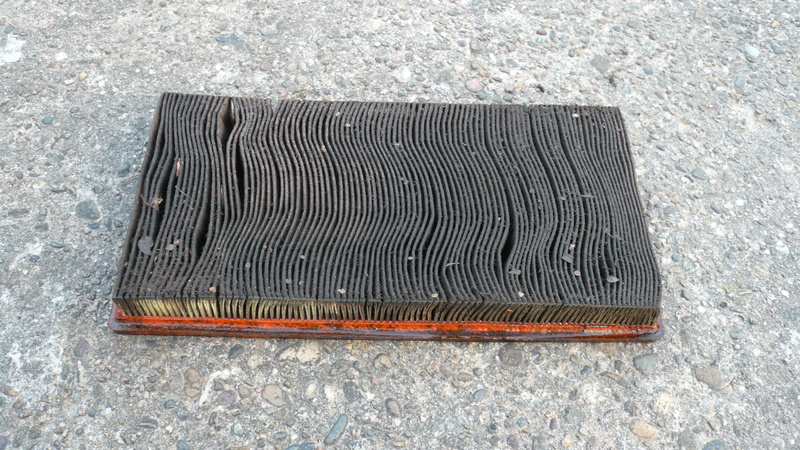 What is your assessment of this air filter? Thread: What is your assessment of this air filter? 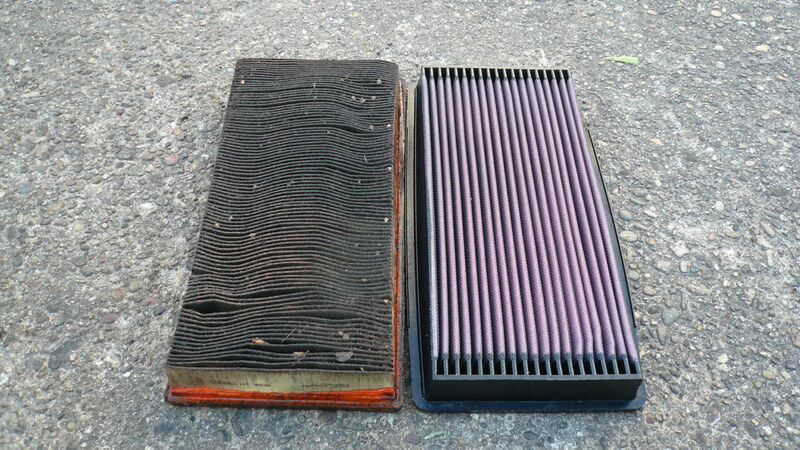 I just recently put a new K&N air filter in the cherokee that I am making roadworthy and when I pulled out the old filter it looked like it had'nt been changed in years. There also seemed to be a alot of oil on the filter. Not like it was dripping off and soaking in it but more than I would have expected to see in a normal oil change. I am guessing all of it came from the tube that runs from the top of the valve cover to the cover over the air filter. What do you think is going on. I am guessing at worst just an excessive amount of blow by, but I am going to lean heavily at the its normal blow by and the filter soaked it all up over years and years. I am sure the answer will come soon enough when I check the filter in late october before I leave. Giganto version so you can get a really close up look at the filter. Holy crap, that a giganto version. But anyway, change your PCV filter on top of the valve cover. Thanks to both of you for the comment. I got the same info from someone I really trust about engines and Jeeps in general.